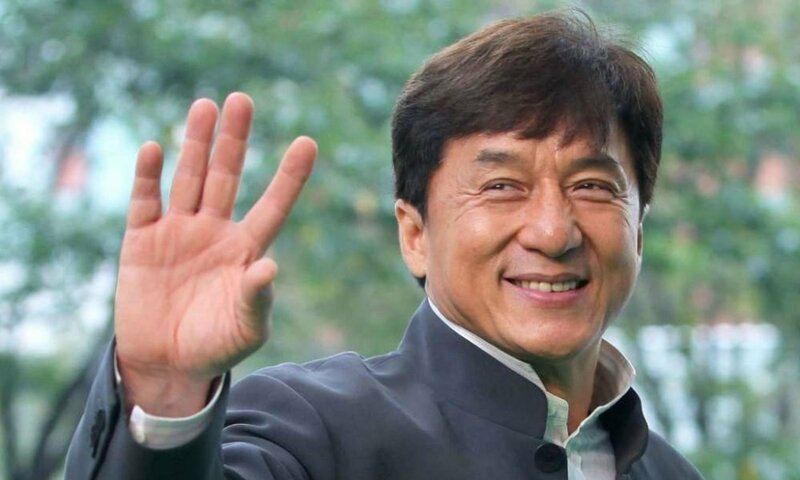 Long before graphics became popular among filmmakers, Jackie Chan was doing his own action stunts that seemed unimaginable to many. 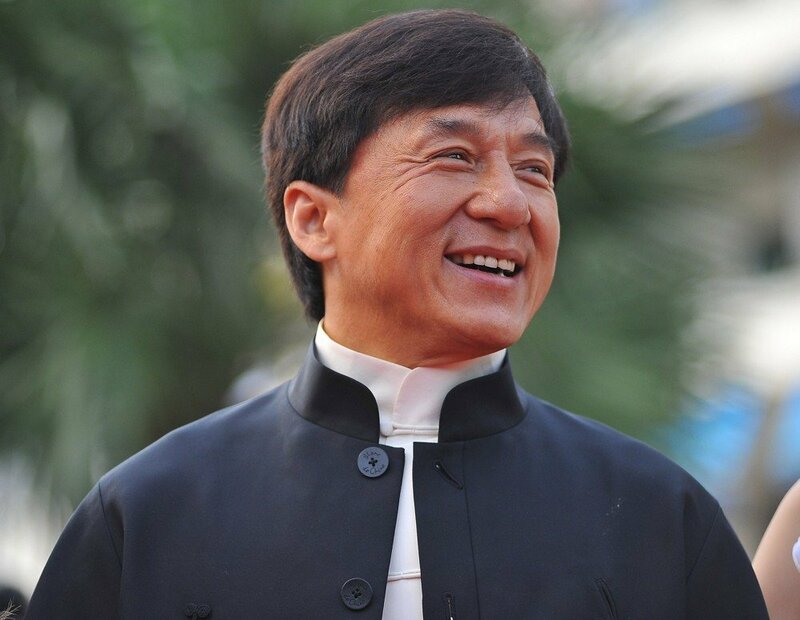 The world knows Chan as a martial arts expert with a combination of skills that remind us of Buster Keaton, Bruce Lee, and Charlie Chaplin, all at once. The stunt master was once the most sought-after actor in the film industry who reinvented moves even a professional stuntman is afraid to try. Broken bones and injuries were a norm while he was filming on the sets of his blockbuster movies. 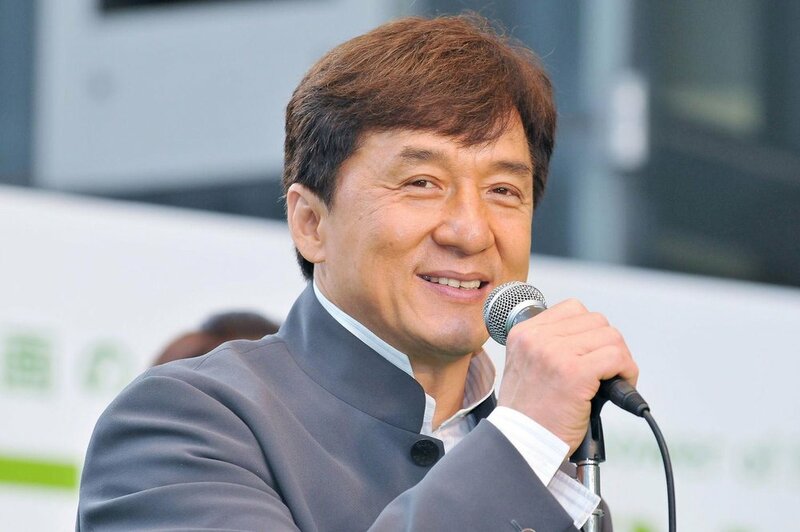 When Chan was born in 1954 in Hong Kong, that was a tiny-city with an endless number of tall buildings and skyscrapers. 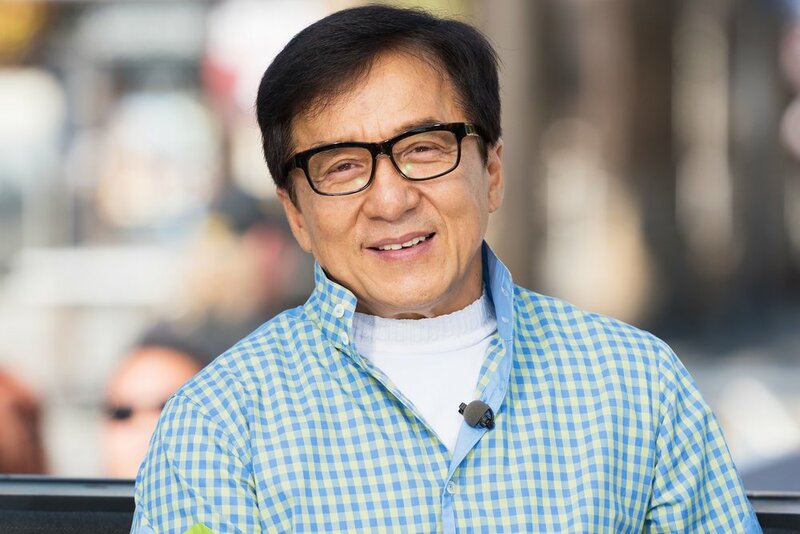 Chan enrolled at the China Drama Academy at seven years old and his parents left him behind when they relocated to Australia. His parents signed a 10-year contract to keep him in the academy. He trained for hours, suffered from beatings and was forced to become mature way before his time. He received little formal education and had trouble writing his name when he became wealthy. He stunned the film casters with his amazing when he performed tumbling stunts from a balcony during an audition and went on to star in crazy roles. He almost died when he falls from a high ground during the shooting of Armour of God in 1986. When he was a child, people belittled him and when he found success, he couldn’t stop giving us good movies.